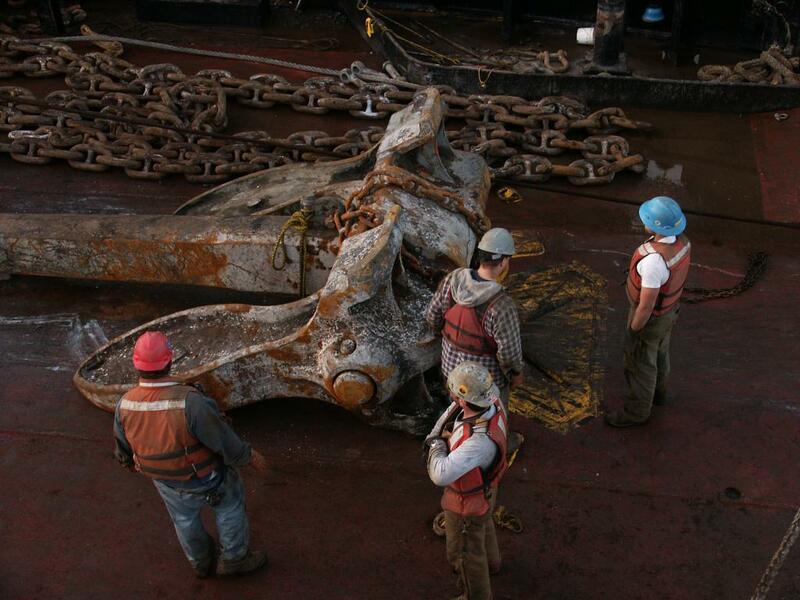 Mooring System Relocation - Global Diving & Salvage, Inc.
Global’s Alaska team was contacted to relocate a mooring system. The crew used a Phantom ROV, a 220′ anchor handling supply vessel and a 150′ landing craft to complete the project in 8 days. The mooring system was used to secure the Alyeska Spill Response Barges.